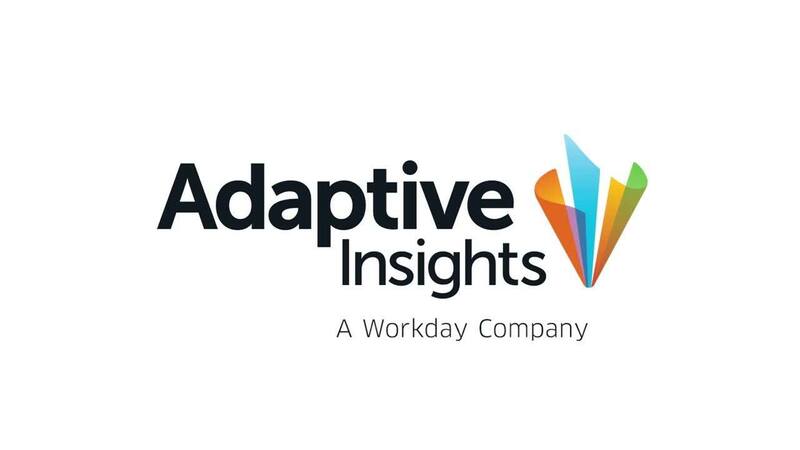 Since implementing Adaptive Insights, our business managers have more control and are able to see any changes that they make immediately. This has increased ownership and accountability for our business managers. With forecasting, rough estimate data instead of accurate numbers make a business outlook as clear as a hazy crystal ball. Engineers Australia, a nonprofit professional organization, faced that dilemma. Lengthy manual processes involving Excel limited the depth of forecasts, leading to lack of confidence in data accuracy and reconciliation. After implementing Adaptive Insights software, business managers at Engineers Australia gained more control and visibility in budgeting processes. The increased ownership and accountability led to ‘wow’ moments for budget managers, transforming budgeting into an exciting process. The finance team at Engineers Australia gained more understanding of financial data and more time to focus on business strategy. Engineers Australia is the national forum for the advancement of engineering and the professional development of its members. With over 100,000 members embracing all disciplines of the engineering team, Engineers Australia is the largest and most diverse professional body for engineers in Australia. There were many times through the budget process where we had some real ‘wow’ moments.